A simple definition of an advergame is one that promotes a particular brand, product or message by integrating it into play. In its earliest form, advergaming was simply passive advertising within a game, such as billboard placement in a car racing simulation. But it quickly evolved to the point where advertising became integral to the game, and brands (particularly food brands) began developing their own games. Now, the game is the advert, immersing the player-customer in an interactive, personalised and extended interaction with a brand and its messages. These games are designed to engage players to such an extent that they form strong relationships with the brand and consume more of it. 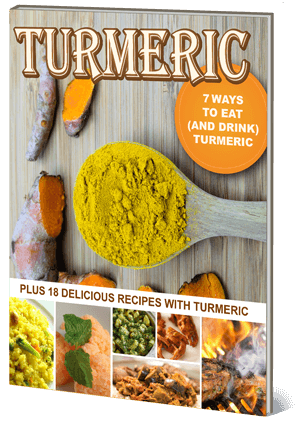 The proliferation of food-related advergaming has been followed by research into the extent of its effects. Results suggest young people actively engage with advergames and are more likely to eat unhealthy foods after playing them. While the same also holds for healthy advergames, they are much less common. With the advent of high-resolution game capabilities on smartphones and other mobile devices, advergames have moved far beyond something people play at home on their console or desktop computer. Games on mobile social networking sites, for instance, are more likely to attract and retain the interest of today’s technology-savvy children than those on static brand websites. Two current gamification marketing campaigns demonstrate the ability of savvy marketers to reach directly into our daily lives. Both campaigns (or apps) require players to download a digital artefact of the brand to their mobile phones. KFC’s Snack! 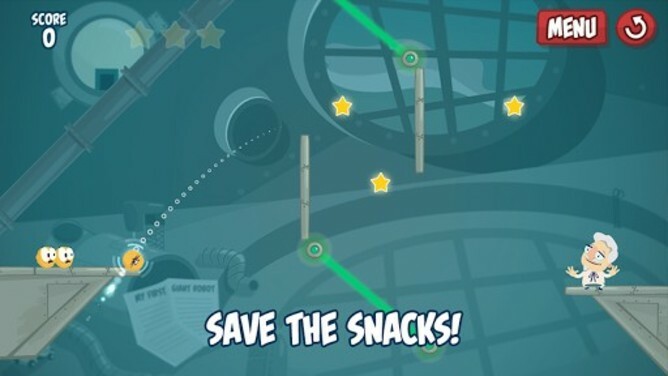 In the Face is a not-so-subtle copy of Angry Birds, the most successful mobile phone game in history. It represents classic gamification strategy – participants earn points (or stars) by completing challenges, in this case by helping popcorn chickens escape from the lair of Dr SnackBot by propelling them into the mouth of Colonel Sanders. Players then share their scores with friends and earn KFC products as rewards. While verifiable metrics for smartphone usage among those under 18 years of age are difficult to obtain (as the devices they use are owned by parents and guardians), the use of the Angry Birds-style game demonstrates a clear target market. A January 2013 study of 13,000 eight to 14-year-olds showed games that resemble Angry Birds are most addictive for this age group. 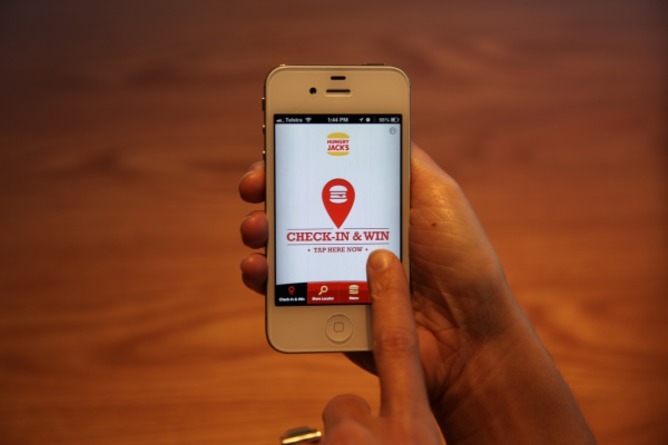 Hungry Jack’s “Check-In & Win” aims to encourage immediate purchases with time-sensitive offers. Once this app is downloaded onto your smartphone, you will be prompted to “check-in” when you’re within a kilometre of a Hungry Jack’s outlet. All you have to do then is shake your phone and win an instant prize. What’s particularly insidious about both of these advergames is the amount of personal data they collect. Both use GPS technology and send push notifications (messages that pop up on screen) to the player’s mobile device. Both connect to the player’s Facebook profile and collect their personal details and list of friends; they connect to their Twitter feed; and both encourage players to share the app (and their scores) with their friends on social network platforms. As a form of advertising, these games are subject to the relevant Codes of Practice – such as the Australian Association of National Advertisers (AANA) Food & Beverages Marketing & Communications Code and the AANA Code for Advertising & Marketing Communications to Children. include a statement that the Child must obtain parental consent prior to engaging in any activity that will result in the disclosure of such personal information. Unfortunately, it doesn’t provide any regulations on how such consent must be obtained; the child can just press a button to confirm that her parents have consented. The future of junk food advertising? The impact of these advergames on purchase behaviour outstrips old-school advertising campaigns as can be seen by the budgets allocated to the campaigns and publicly available sales data. It has been a huge success, with over one million downloads and accounting for a several million dollars’ worth of incremental revenue. The impact of these games on food choices is clear. The “several million dollars” in “incremental revenue” represents thousands of unhealthy food choices. But the impact of these games goes far beyond immediate food choices. The endless hours children spend playing games that subtly link junk food to positive emotions will likely have consequences far beyond the closing date of the marketing campaign. Sandra Jones is the holder of an Australian Research Council Future Fellowship. She also receives funding from a range of government and NGO grant schemes (including the Cancer Council, Cancer Institute, Department of Justice, and FARE. Jeffrey Thom does not work for, consult to, own shares in or receive funding from any company or organisation that would benefit from this article, and has no relevant affiliations.